Following up our comeback with the Wallpaper of the Week series, it’s crazy to imagine there’s more than 350+ wallpapers available to download for your different screen resolutions. Things have changed ever since so we decided to change the formula, each week we’ll try our best to publish one of our own pictures as a challenge. Let us know of your thoughts or suggestions so we can adjust for future endeavours. For this week’s wallpaper, we are sharing this image by Fabio Sasso of what he calls it and known locally as the Bay Bridge. 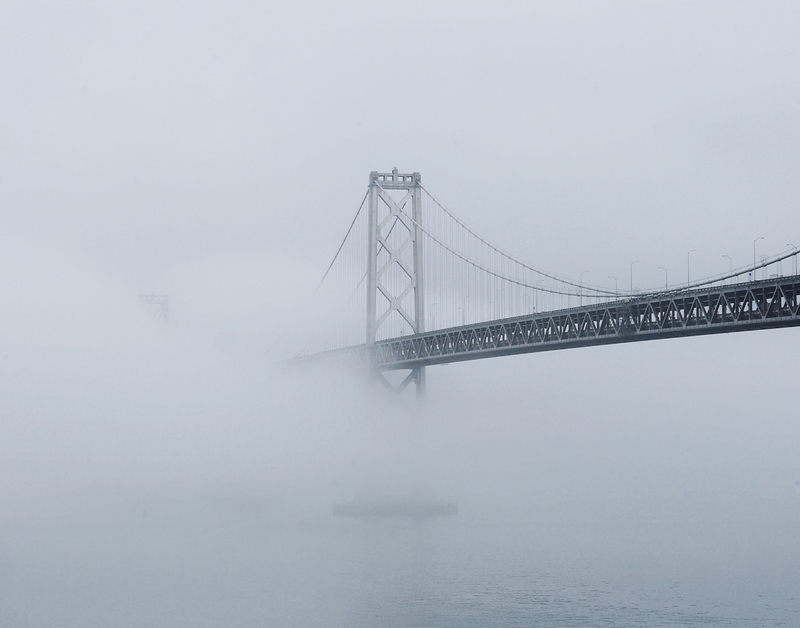 He had featured this wallpaper before but you can’t really say no to a bridge shot on a rainy foggy day. A little known fact that this bridge has the longest spans in the United States.